As of SATURDAY.....24hrs to Go. 27 in the Spooky Mile. 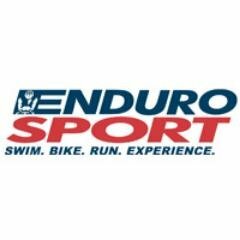 *You can still register IN PERSON at Enduro Sport TODAY ONLY, Saturday at 11am - 6pm while quantities last. 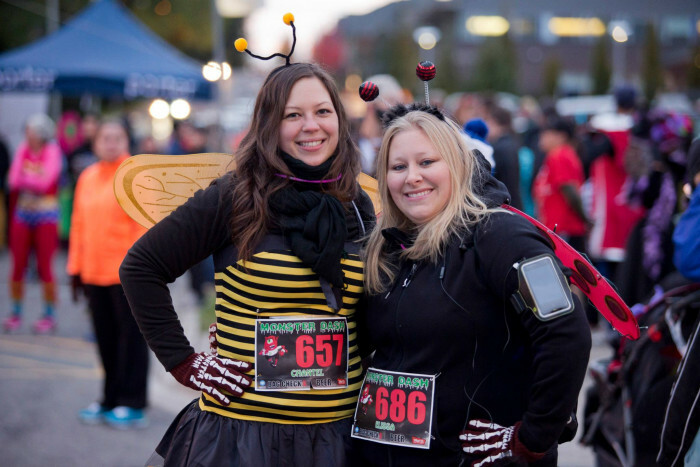 S. Ontario's Largest Halloween Run! We are excited to let you know that the 2017 Monster Dash is not only moving to the Ontario Science Centre, but it’s also in support of the Ontario Science Centre! 100% of the pledges will support the Science Centre’s Community Access Programs, including the Adopt-a-Class program which helps deliver unforgettable science learning and experiences to schools in underserved neighbourhoods in Toronto. What is Monster Dash ? 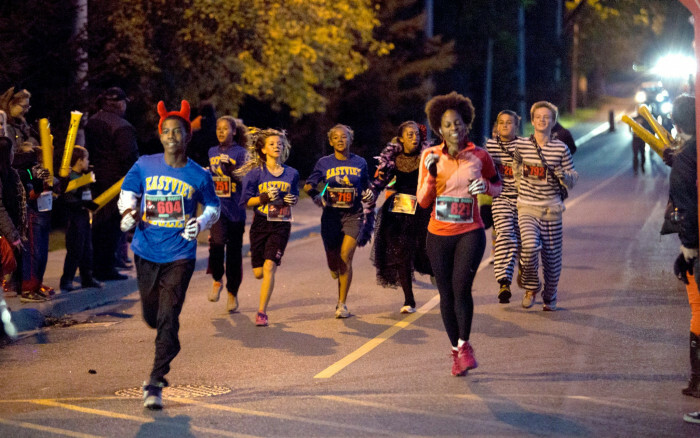 Monster Dash consists of a Spooky Mile for kids and families under 12, and a chip-timed 5km & 10km run / walk for young adults and those young at heart. Bring your friends & family, walk your child down the Spooky Mile for some trick or treating and then finish with your own cheering squad at the end of your run! Mom, Dad, and the Ghoulish Entourage are encouraged to also Dress Up and you can buy a Family Plan meal so you don't have to rush home for dinner. Join in the Halloween theme and come “dressed for costume success” to win top Ghoul for a chance at additional prizing! Spooky Mile kids will receive finisher's ribbons, a swag bag and are welcome to join in on the post-run fun later in the evening! NEW in 2017 - MONSTER SWAG! and.......if that wasn't enough Monsters, Miles reminds everyone, NO TSHIRTS at this RUN!!! JUST a MASSIVE, COZY, BRANDED BLANKET. 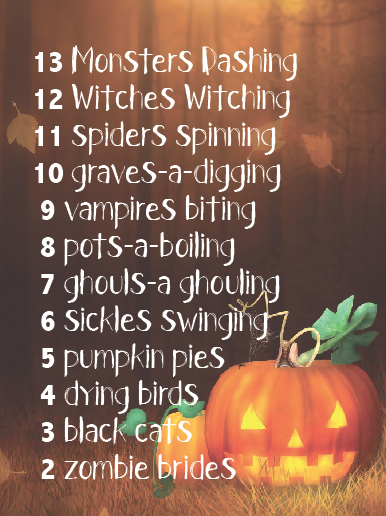 The 13 Days of Halloween are BACK. "on the 13th day of Halloween a goblin sent to me......"
The spooky starting line is waiting for YOU! 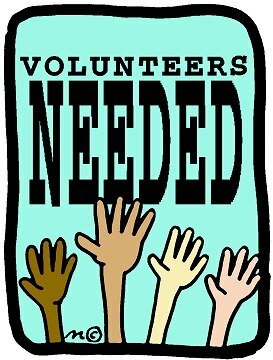 It's FREE to volunteer and you get stuff like food, an event short sleeve branded shirt, and goodie bag. All three races will start / finish at the in Sunnybrook Park, beside the Ontario Science Centre in the back down below. Costumes are not only welcome but encouraged for fun AND prizing! Please note: We cannot accommodate runners who arrive late. Start times will not be delayed. Check back in for updates and be sure to LIKE us on Facebook and follow us on Twitter and Instagram for contests, prizing + more! Thanks again to some of our key Sponsors and Supporters, we always welcome more, as Miles' says....the more the merrier! This event is for fundraising ONLY!! If you are already signed up please click the "Set up your personal pledge page" button on the event page and follow the instructions given. Based on 2 adults and 2 kids (17 or under). 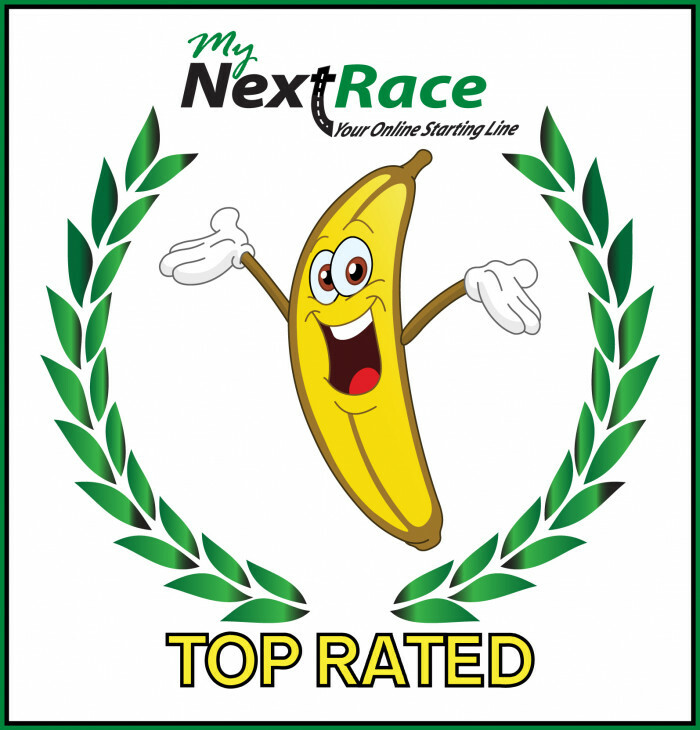 (You must select family package for all 4 participants followed by there information). $25 for additional child above the 2 included! The NEXT price increase is end of September. Sign up for the 2017 Monster Dash online to save on your on your registration fees! 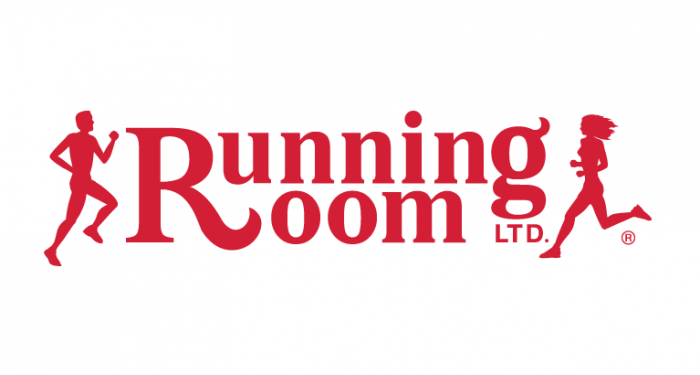 Registration will close on October 26th at 12:00pm noon, however, you may register offline at Packet Pickup on Saturday October 28 (location tbd) or on Race Day - Sunday October 29th, 2017. Miles says due to the amazing medals and blankets we'll be SOLD OUT for the first time ever, so get off the fence, grab your friends and register....figure out the costume later! Dash is in support of the Ontario Science Centre! 100% of the pledges made will support their Community Access Program, including the Adopt-a-Class program which helps deliver unforgettable science learning andexperiences to schools in underserved neighbourhoods in Toronto. The Ontario Science Centre has welcomed more than 51 million visitors since it opened in 1969, pioneering an interactive approach now adopted by science centres around the world. Today, the Science Centre is an international leader in free-choice science learning and a key contributor to Ontario’s education and innovation ecosystems, offering lifelong learning through hands-on, engaging experiences. The Science Centre is partially funded by the Government of Ontario, and relies on generous individuals, corporations and foundations who share a commitment to science and education to keep its programs accessible for all. For more information about the Ontario Science Centre, please visit OntarioScienceCentre.ca. 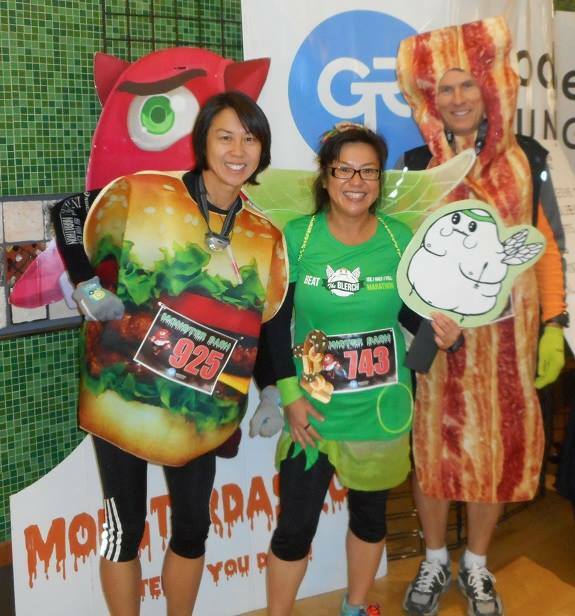 Please register today for the Monster Dash Spooky Mile, 5 km or 10 km run. 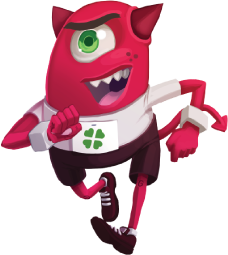 Then, join Team Monster Dash to start your fundraising in support of the Ontario Science Centre. Participants raising $250 or more will be entered into a draw to receive a free Planetary Membership (value of $175) to the Ontario Science Centre. Stay tuned for more exciting prizes. 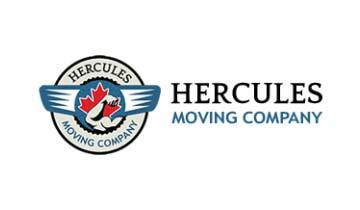 Prizes will be awarded for raising $250, $500 and $1000+. Arrive a few hours before the start of the Monster Dash and explore new hands-on science experiences, larger-than-life IMAX films and engaging programs. Each registrant will receive a 20% discount on admission to the Science Centre on Sunday, October 29th, 2017. Once you register, we’ll send you a discount code to present when you buy your tickets at the entrance. Plus, we’ll give you 50% off parking on site. Monster Dash wouldn't be complete without a costume contest. 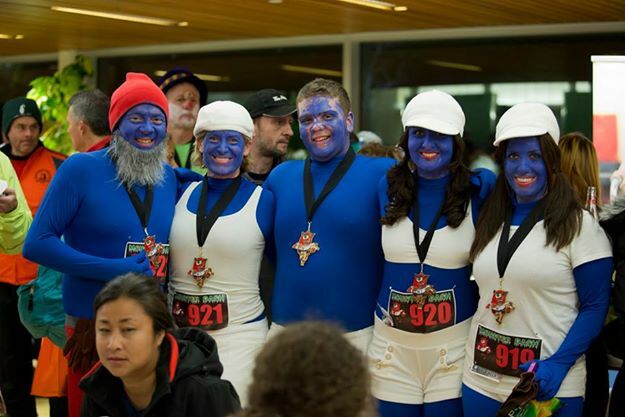 If you're up for the challenge come on down in your best Halloween costume for the run...while not mandatory it's sure to make it fun for everyone! Whether you're Spiderman, Lady Gaga or a piece of toast - show off & run in your costume for a chance to win a "trick or a treat". Our race crew staff members are on the lookout for the best costumes! We're also awarding our Top Fundraisers! 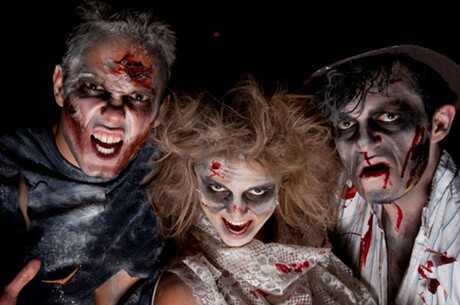 Check back for updates on monsterdash.ca for how you can enter day of! 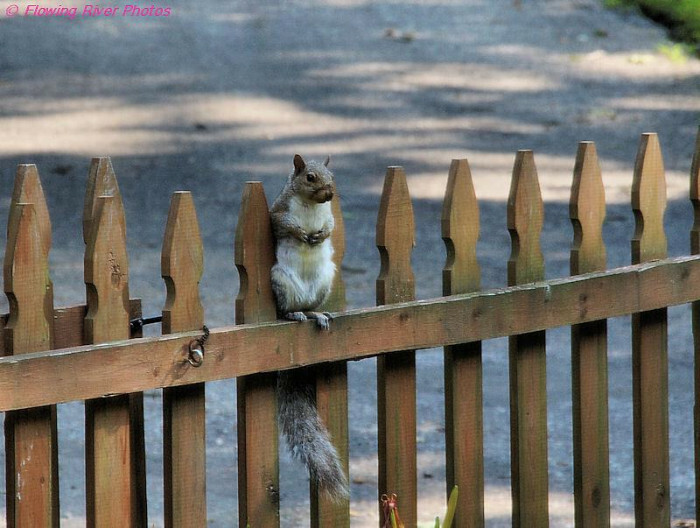 Make sure your race bib number(s) are visible on the photos! 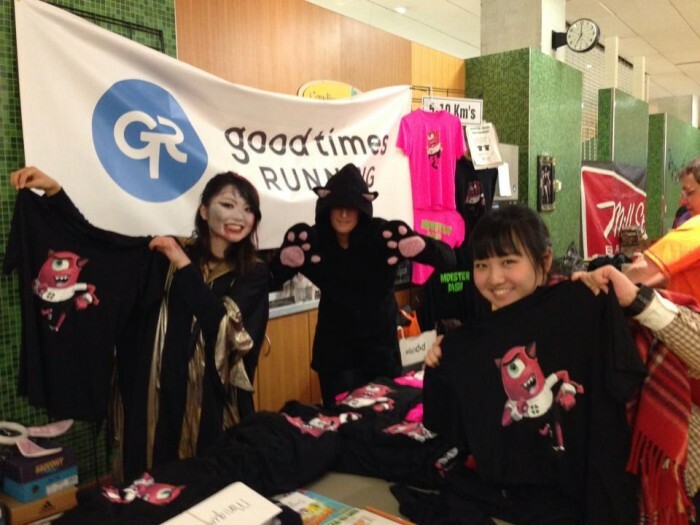 Monster Dash c/o Good Times Running Inc.
Name: Monster Dash c/o Good Times Running Inc.